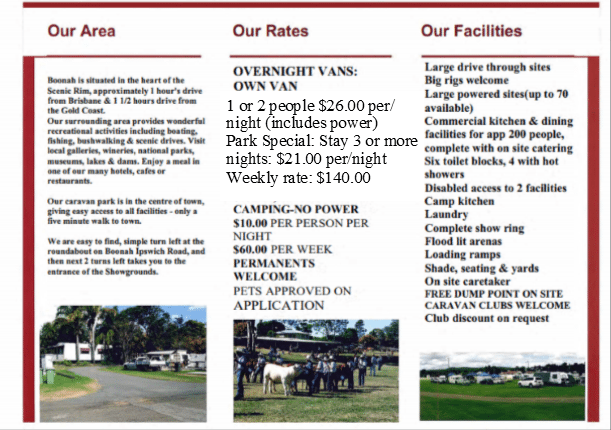 For detailed information and rates & facilities, please visit the Boonah Caravan Park website. 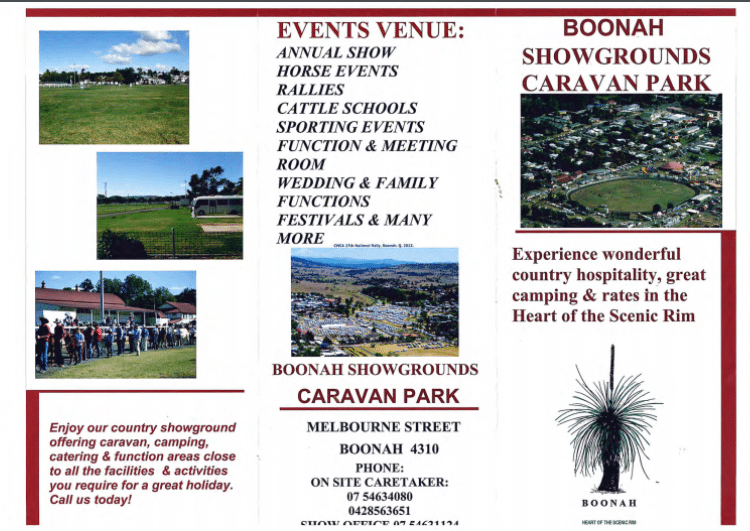 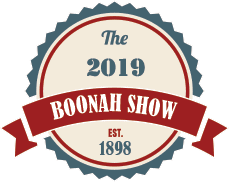 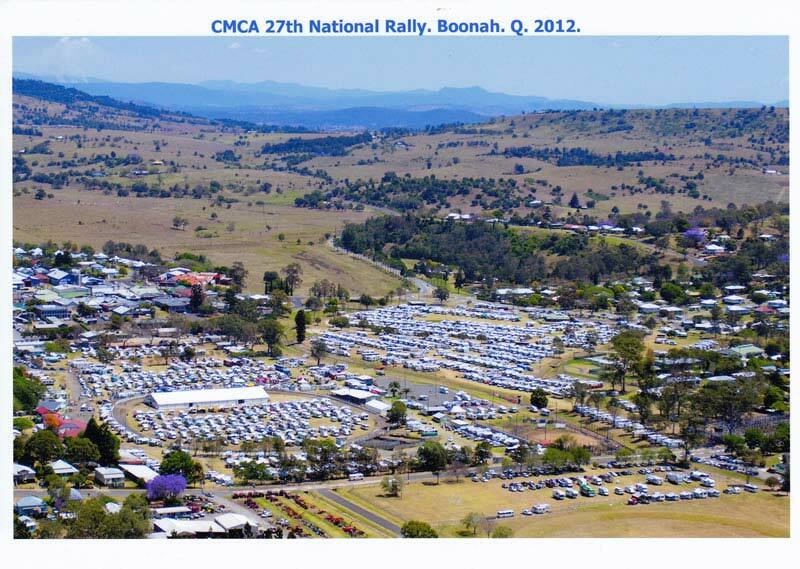 The Boonah Caravan Park is located at the Boonah Showgrounds. 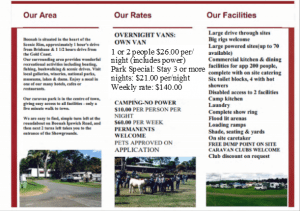 Experience wonderful country hospitality, great camping and rates in the heart of the Scenic Rim.